Lee Masters worked at WAKY twice in the '70s, spending time on nights, PM drive and middays. On this page you can download Lee Masters airchecks from the Super 79. All airchecks are in MP3 format and are arranged chronologically (when dates are available). Lee does Saturday middays in the Summer of '73. 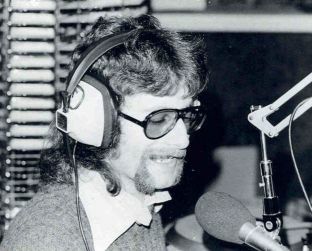 Lee's alive on PM Drive in March of 1974. Lee rocks in the Summer of '74. Lee "masters" middays in 1976.